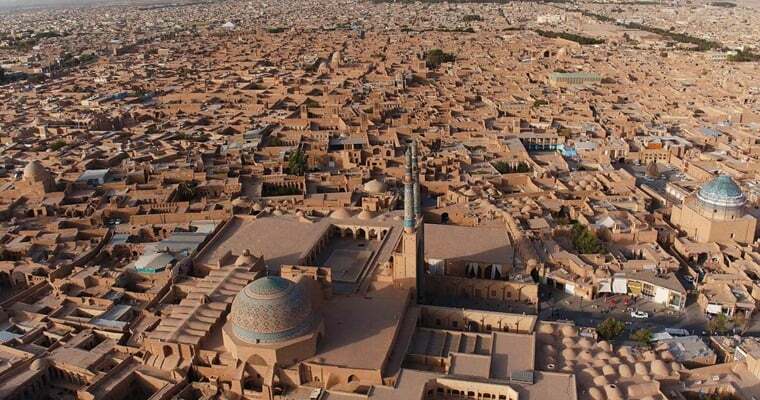 Iran’s Cultural Heritage, Handicrafts and Tourism Organisation is working to establish tourism police in the central city of Yazd with good command of English to protect tourists in the historic neighbourhoods of the city. Seyyed Mostafa Fatemi, the head of the provincial branch of Cultural Heritage, Handicrafts and Tourism Organisation told ISNA recently that they are searching to find a location for the headquarters of the unit. “Soon, police forces fluent in foreign languages and familiar with tourism issues will be deployed to historic parts of Yazd,” he added. Fatemi noted that Yazd has hosted more tourists since its historic parts were registered in UNESCO’s world heritage list. The official mentioned that Yazd is capable of becoming the country’s top tourist destination. “Fortunately, in recent years, Yazd has welcomed a big number of tourists, particularly foreign tourists,” he underlined. The tourism police had been established in Yazd in 2002, but the unit was dismantled after a few months over unknown reasons. Yazd, known as the “City of Windcatchers”, was inscribed as a UNESCO world heritage site in 2017.